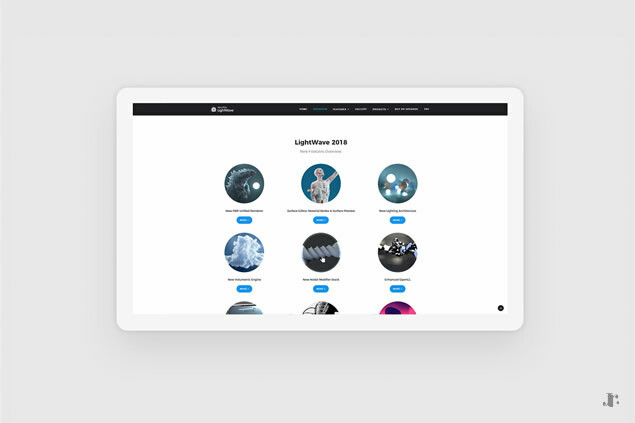 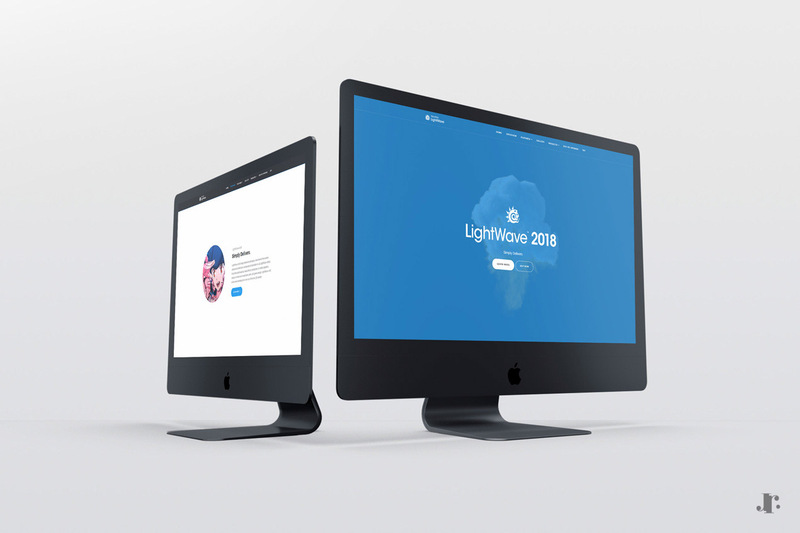 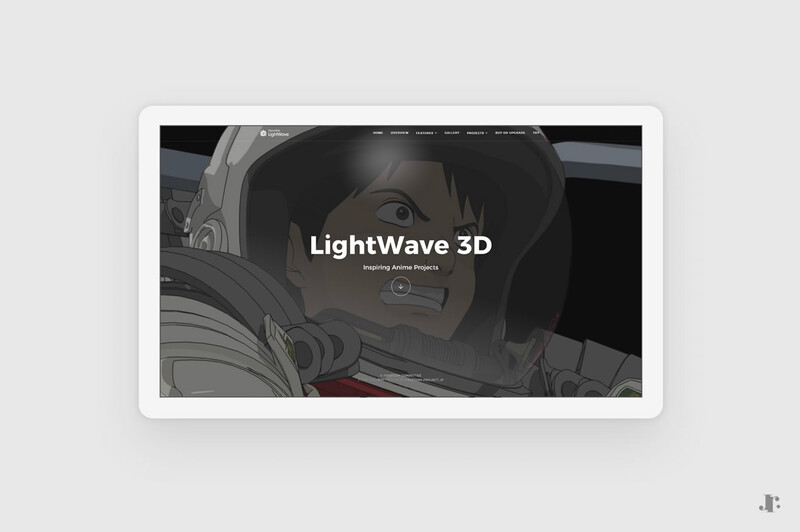 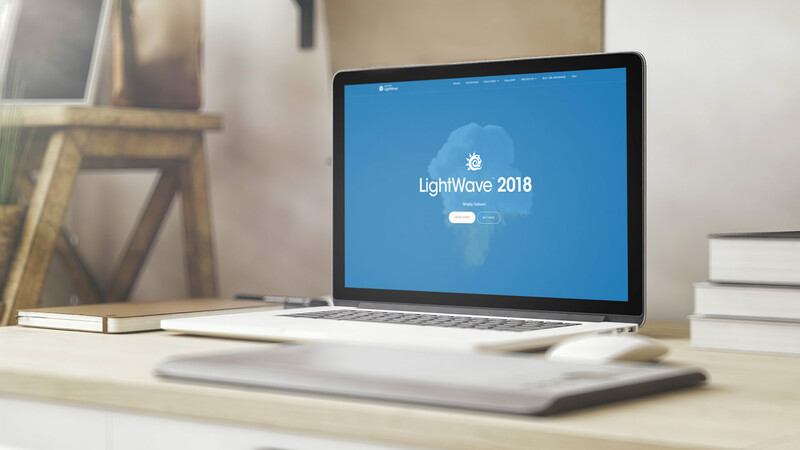 With clean and trendy design, this is my personal version of the LightWave 2018 website. 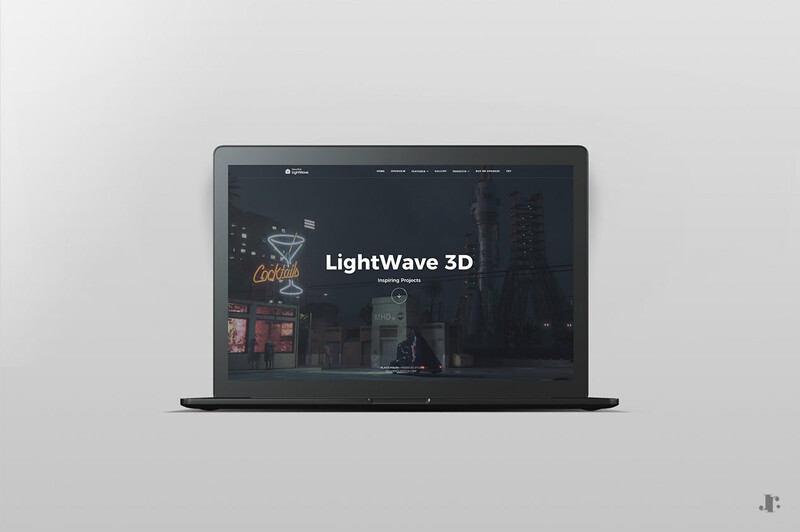 It has been designed to showcase LightWave 2018 best features. 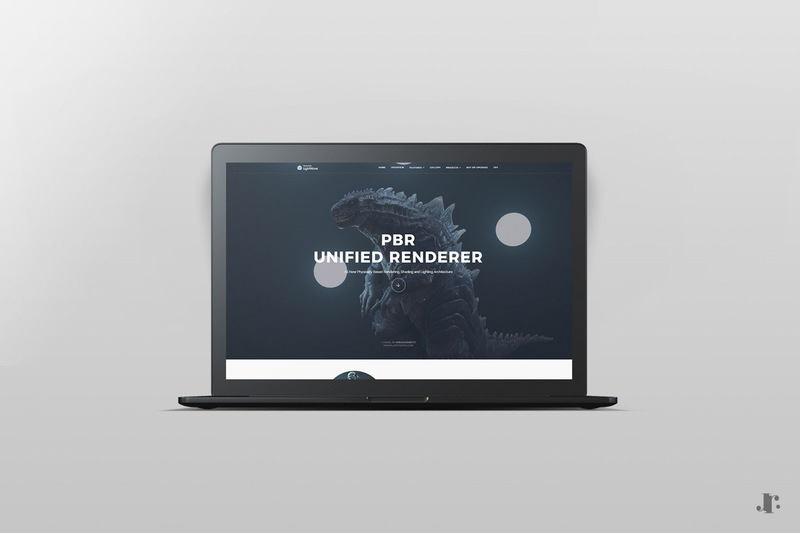 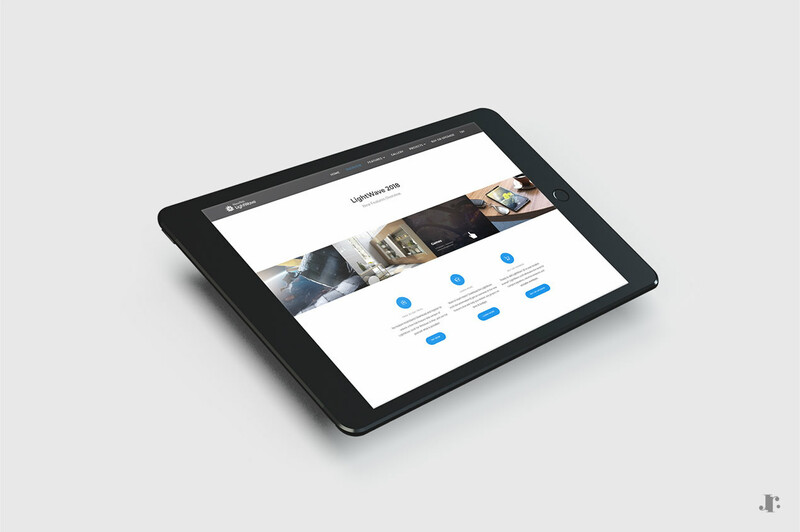 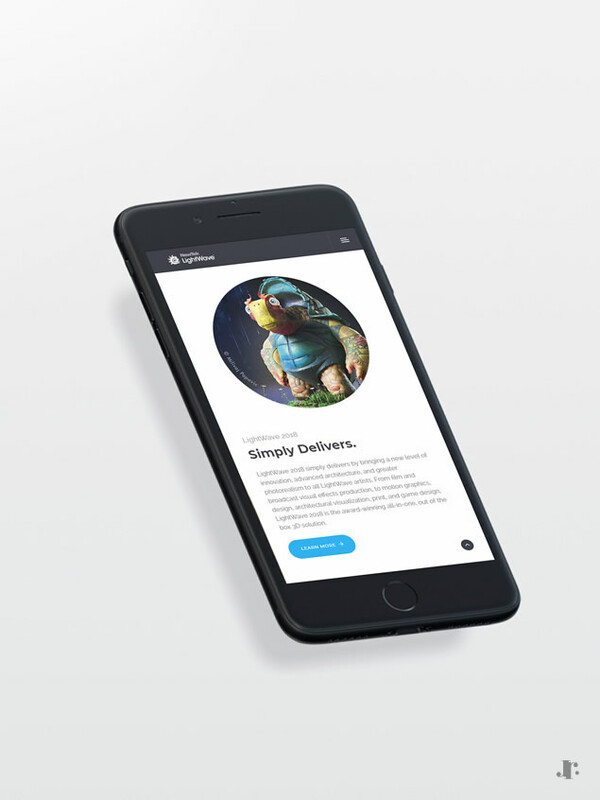 With an intuitive navigation, this fully responsive website offers to users a great overview of this 3D software in just one look. 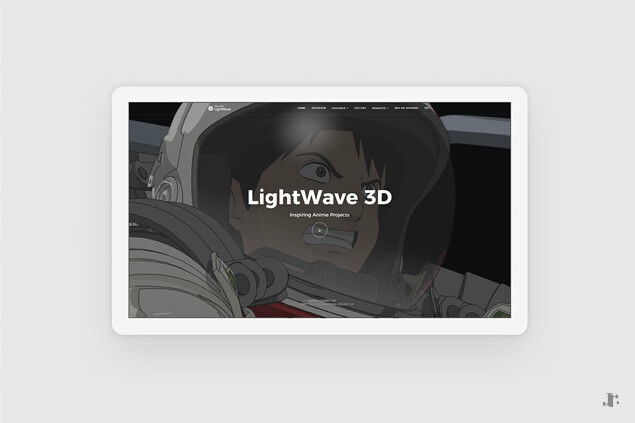 Interactive elements bring to the design some dynamism and help the company to showcase the product as a complete 3D production solution.